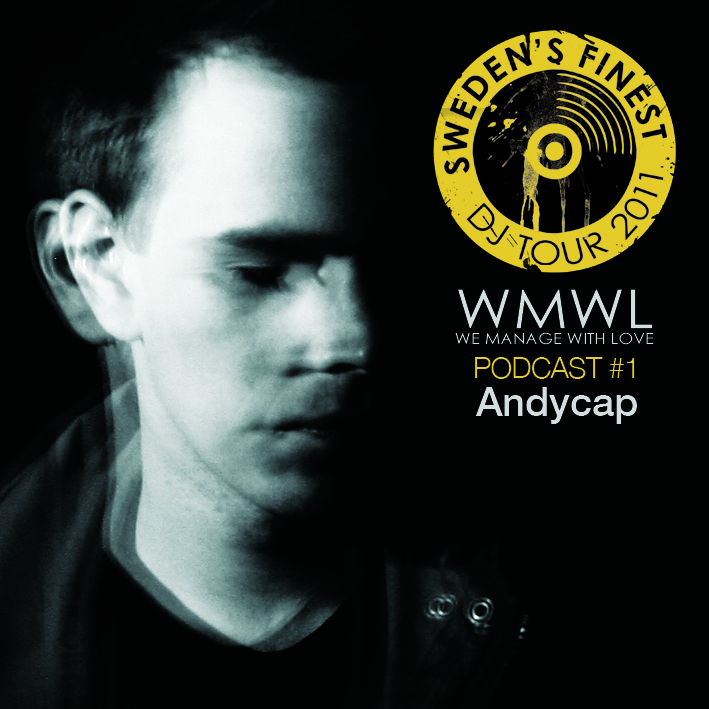 Andycap is first out with a podcast for our Swedens Finest Tour 2011. The tour goes to all the major cities in Scandinavia and the DJs on board are Özgur Can, Jesper Dahlbäck, Miss Dilemma, Tiger Stipes, Andycap and friends. 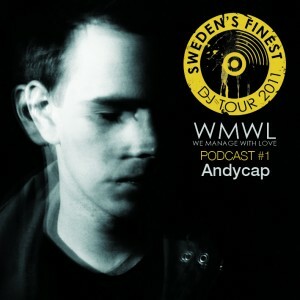 This entry was posted in Featured, News and tagged Andycap, podcast, swedens finest. Bookmark the permalink.